It seems like there has been more Galantis remixes than any other artist. Each one is good as the last. Their latest track, “Gold Dust” is a huge hit and now Hook N Sling has taken their shot on a remix. They focused on the vocals and decided to take it the melodic route which works so well. 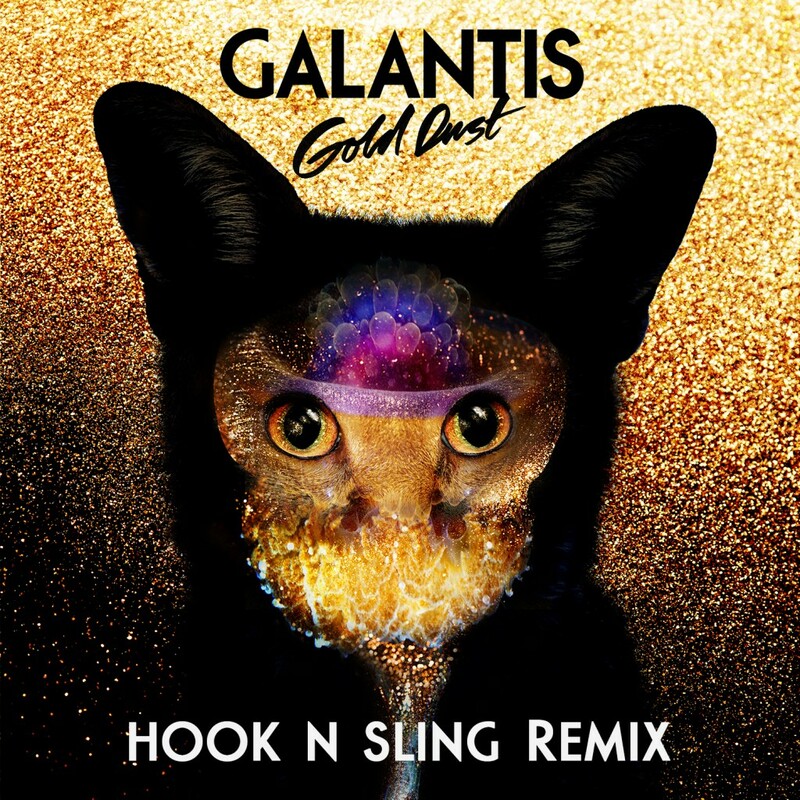 Hook N Sling truly knows how to do a good remix as shown with this Galantis remix. So far this is easily my favorite “Gold Dust” remix. Check it out now!